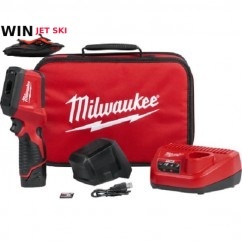 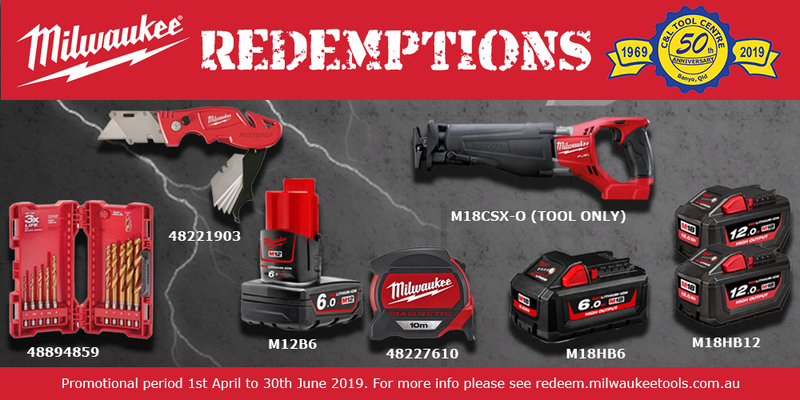 Milwaukee Power Tools offers a high range of durability and performance, providing the entire range from Milwaukee Cordless Tools, Milwaukee Accessories and More! 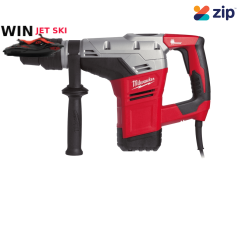 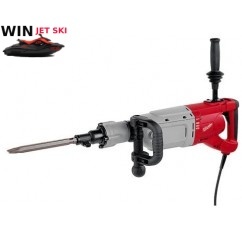 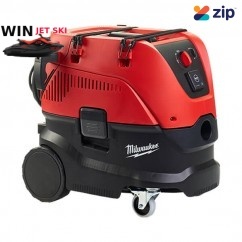 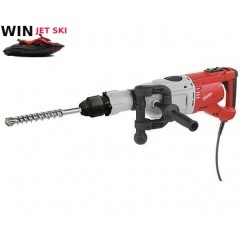 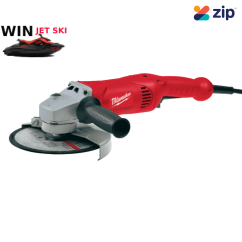 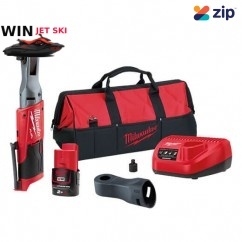 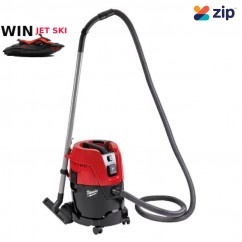 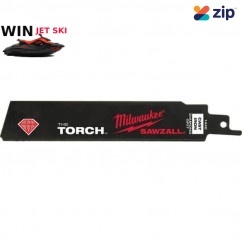 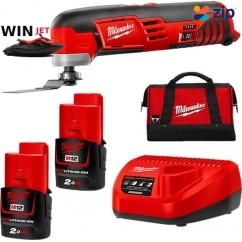 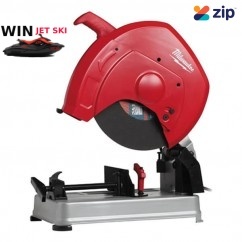 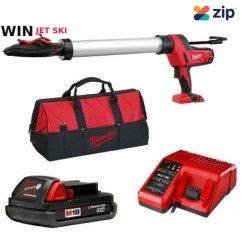 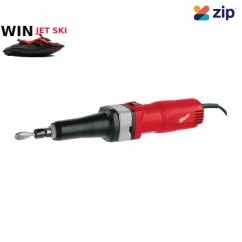 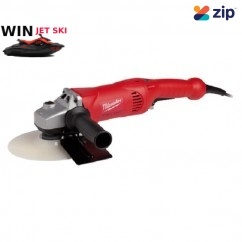 Milwaukee CHS355 - 240V 2300W 355mm (14") Metal Cut Off Chopsaw Features: 2300W motor with ..
Milwaukee Kango 540S - 5 Kg Class Drilling And Breaking Hammer Features: Best power to weig..
Milwaukee Kango 545S - 240V 6.7kg 1300W 2 Mode SDS-Max Rotary Hammer 4933398200 Features: A..
Milwaukee M12CHZ-401C 12V Cordless Hackzall Reciprocating Saw Kit Includes: ..
Milwaukee M12FID-202C - 12V 2.0Ah Fuel 1/4” Hex Impact Driver Kit Includes: M12FID-0 – M12 ..
Milwaukee M12FIR38-201B - M12 FUEL 3/8" Square 12V 2.0Ah Impact Ratchet Kit Kit includes: 1..
Milwaukee M12FIW38-202B – 12V 2.0Ah 3/8” FUEL Stubby Impact Wrench Kit Includes a Milwaukee ..
Milwaukee M12FIWF12-202B - M12 FUEL 1/2” Stubby Impact Wrench Kit Includes: 1 x M12FIWF12-0..
Milwaukee M12FPD-202C - 12V 13mm 39.6Nm Brushless Cordless Hammer Drill/Driver Kit Includes a Mil..
Milwaukee M12HHBLACK9-0XL - 12V Cordless Black Heated Hoodie Skin - Extra Large Size Pre-Order No..
$ 131.90 - Pre-Order! 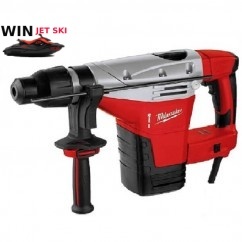 ETA April 2019! 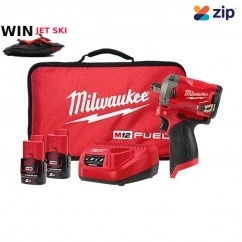 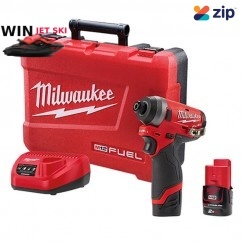 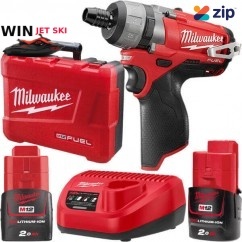 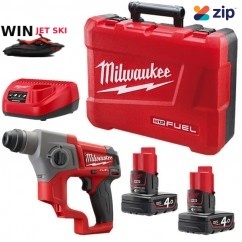 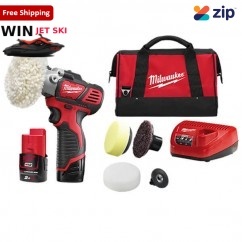 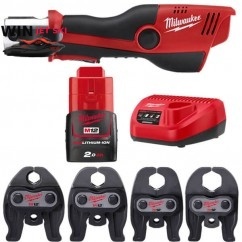 Milwaukee M12HPT-1532K - M12 12V 2.0Ah FORCE LOGIC Press Tool and Jaws Kit Kit Includes: 1x..
Milwaukee M12IR-201B - 12V 2.0Ah 3/8" M12 Cordless Ratchet Kit Please note: Free shipping i..